If you know me then you know that I love incense and candles. Plus I love the smell of vanilla and cinnamon. Combine the two and you are making magic in my eyes. 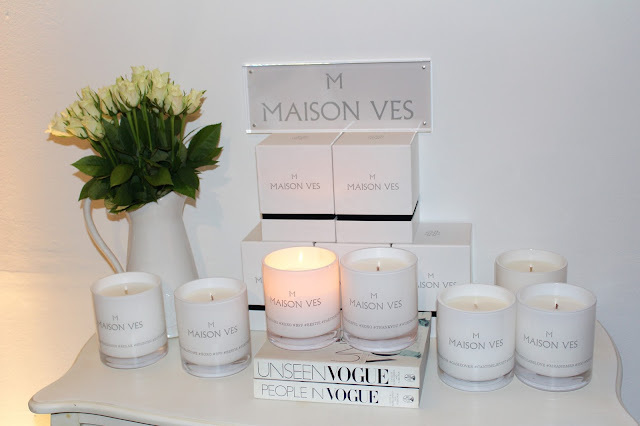 I was lucky enough to get a Maison Ves candle when I was at #BLFW event. Omg its smells so nice that I dont even want to burn it yet. Even if I was to burn it, the lovely Dee told me how it actually burns for 100 hours and with is smelling so good and having the personal touch stamp in the form of the #s. It is pure perfection. I was gifted the vanilla and coconut one and I swear just smelling it makes me think of Christmas and being inside with a wood fire roaring. I don't even have a fireplace but thats where the candle takes me. 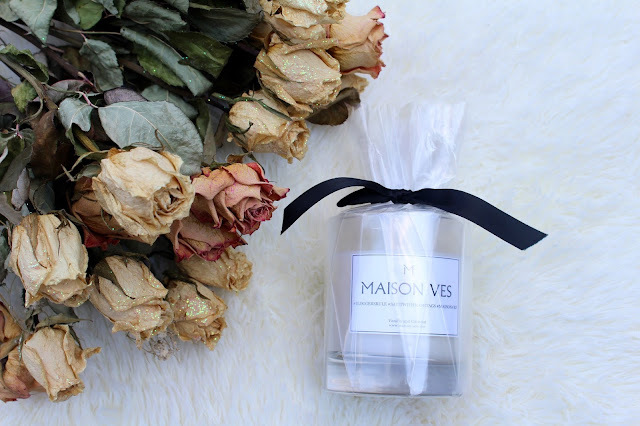 I went on their website to see if there were any other scents I might like and straight away I saw the fig and vanilla scent. Can you tell I love vanilla yet? The only negative and even in itself it might not be to some ( I am a broke Graduate) is the price. 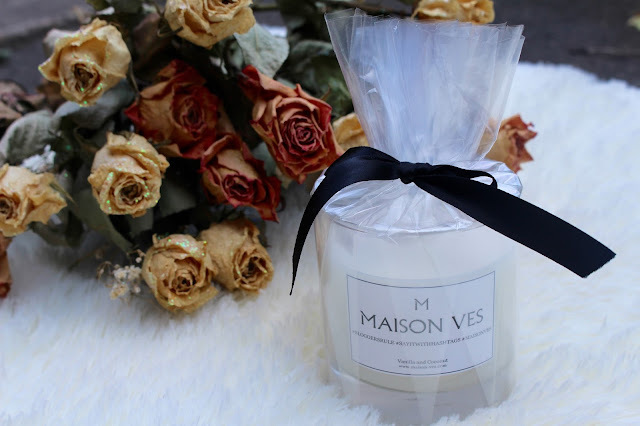 The candles do retail for £78 but the amazing smell and the fact that they burn for 100 hours. Just think out it. 100 hours! does sort of make you feel a bit better about spending that much money on a candle. Plus don't get me started on my love for the simple classic packaging. 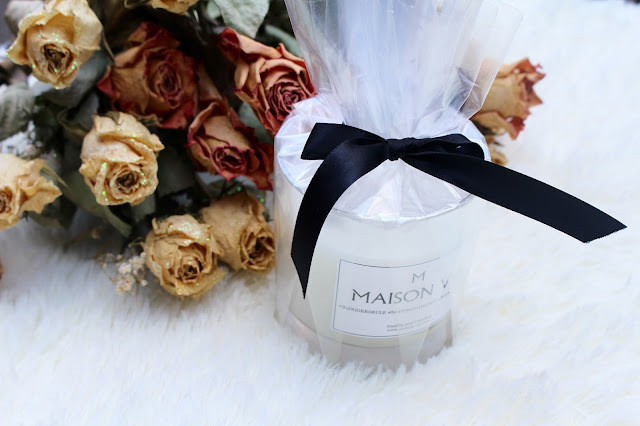 Arghh I just want to get my hands on more and more and more of these candles. 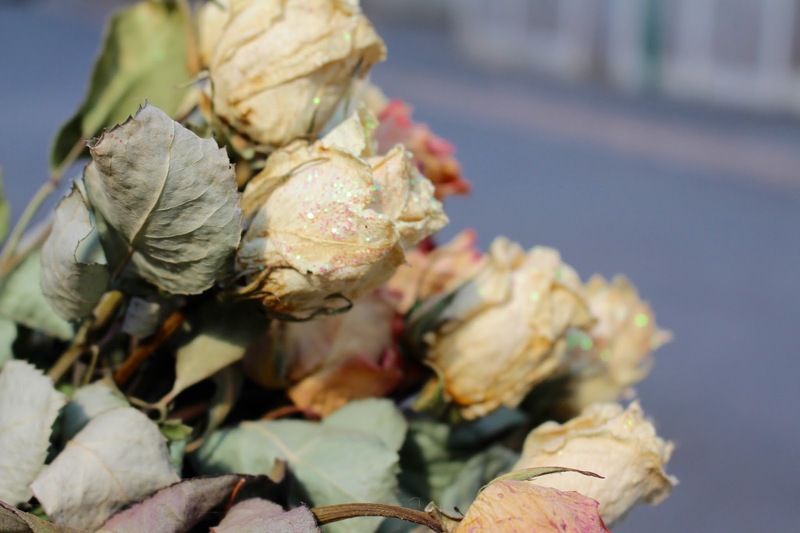 If you do get a chance to smell them, then please do and don't hate me too much for introducing these into your lives. I will tak to y'all soon.